Flap Type Rubber Lined Check Valves are devised to prevent the reverse flow in a piping system, controlled by the rotation of its internal flap. 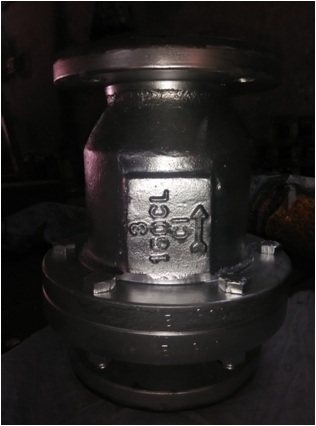 These are Flanged, Split body design and suitable for vertical installation. Zero leakage at 0.3 Kg/Cm² back pressure. Negligible head loss in straight flow pattern.